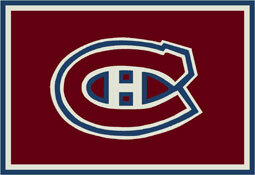 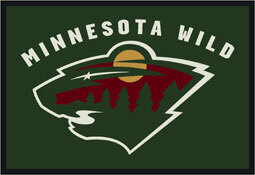 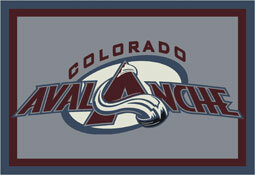 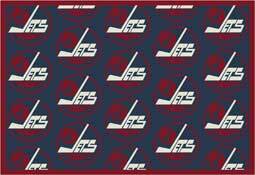 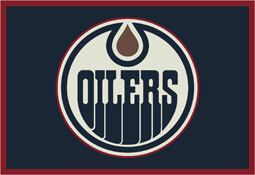 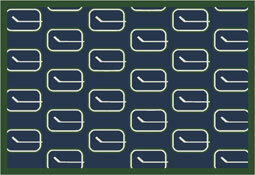 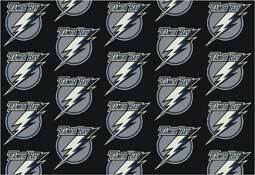 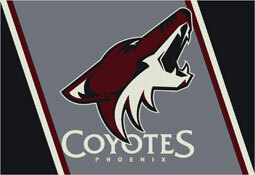 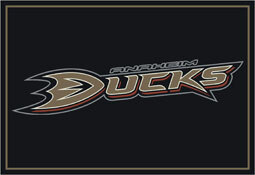 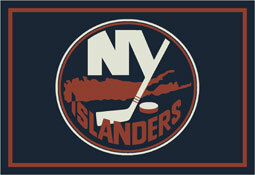 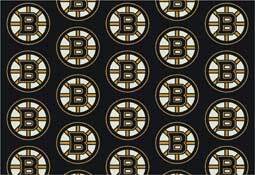 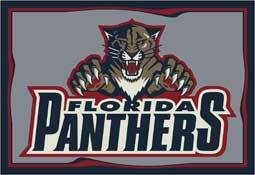 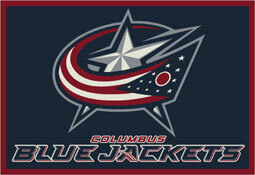 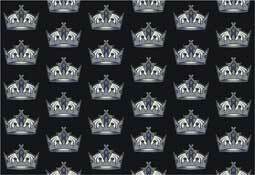 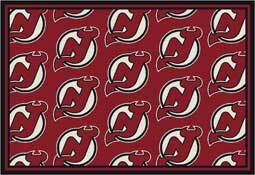 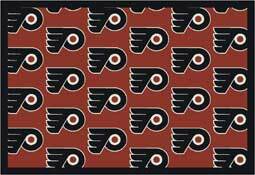 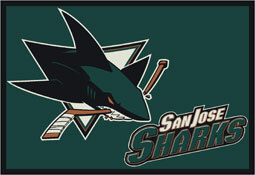 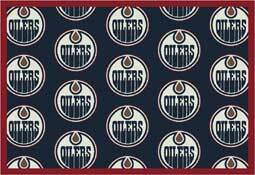 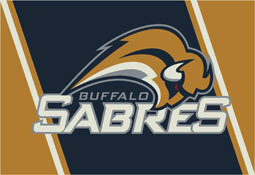 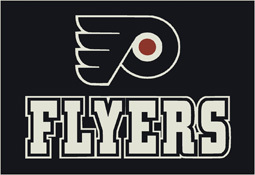 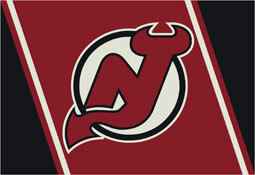 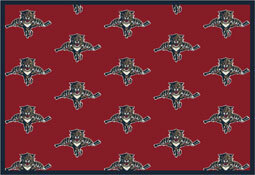 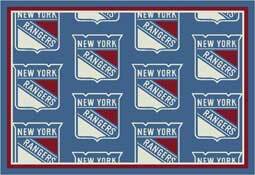 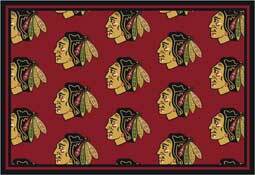 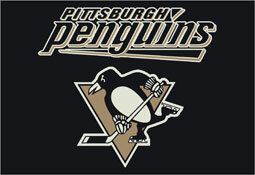 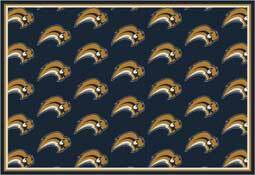 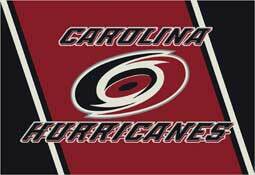 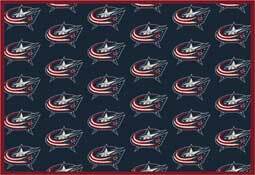 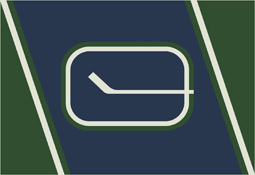 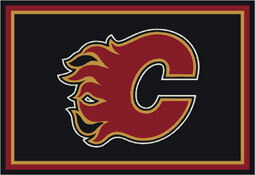 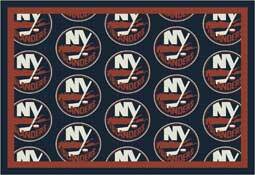 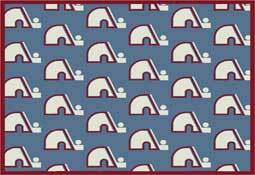 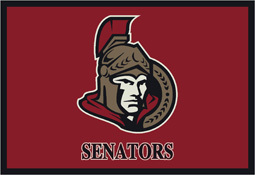 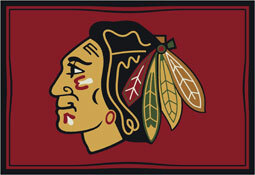 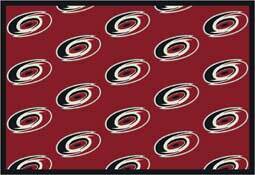 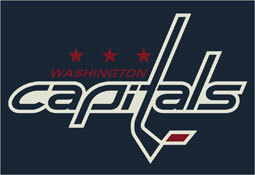 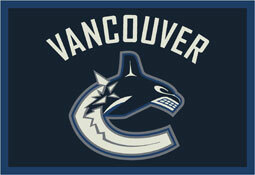 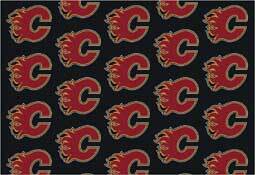 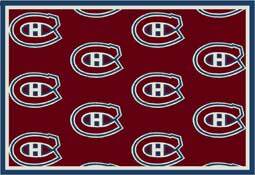 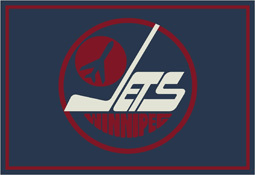 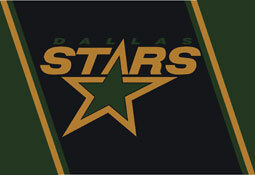 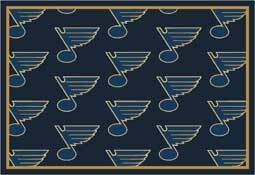 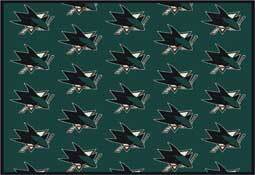 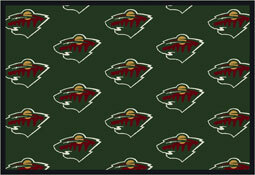 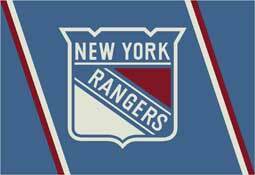 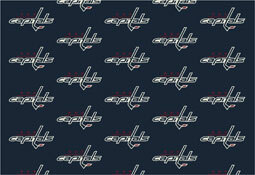 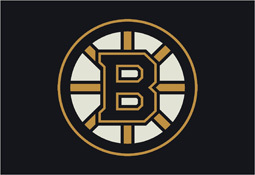 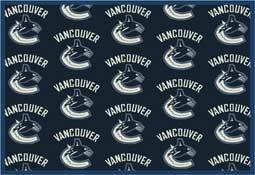 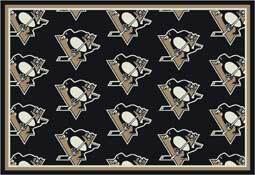 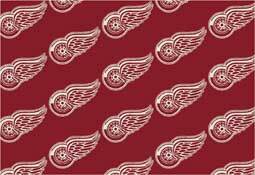 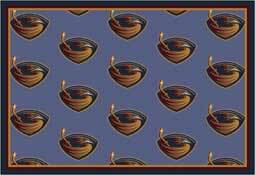 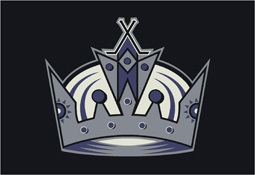 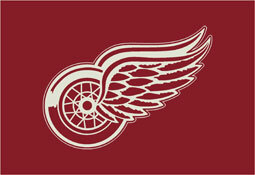 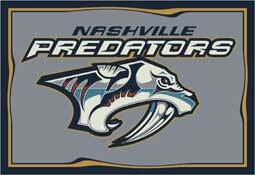 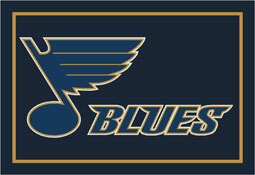 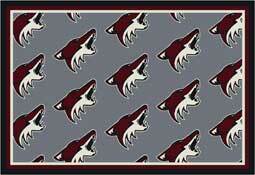 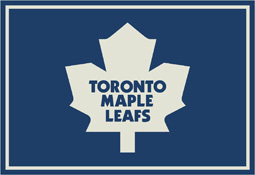 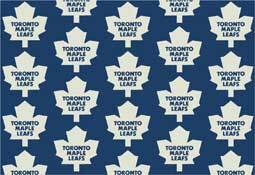 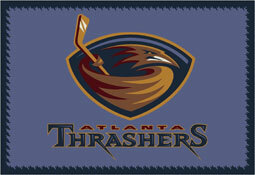 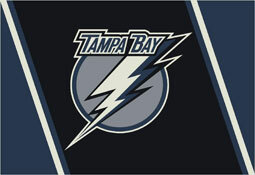 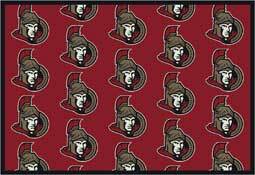 Show off your favorite professional National Hockey League team with our officially licensed NHL area rugs. 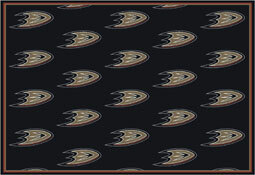 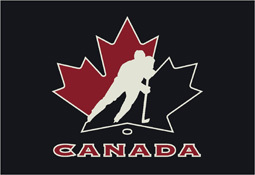 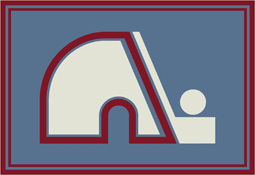 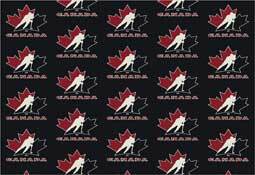 Each National Hockey League team has their own unique styles, colors, and sizes of area rugs to accommodate any room in your home. 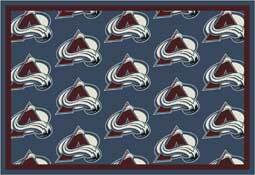 Every NHL area rug is made with Stainmaster Nylon carpet fiber to protect your rug from any staining from spills and messes on game day. 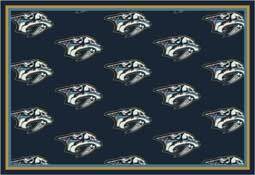 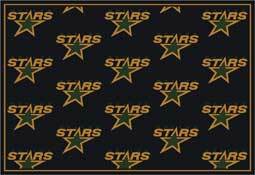 These custom NHL area rugs are the perfect gift for the sports fan in your life, showing off your team spirit on game day, or dressing up your game room.